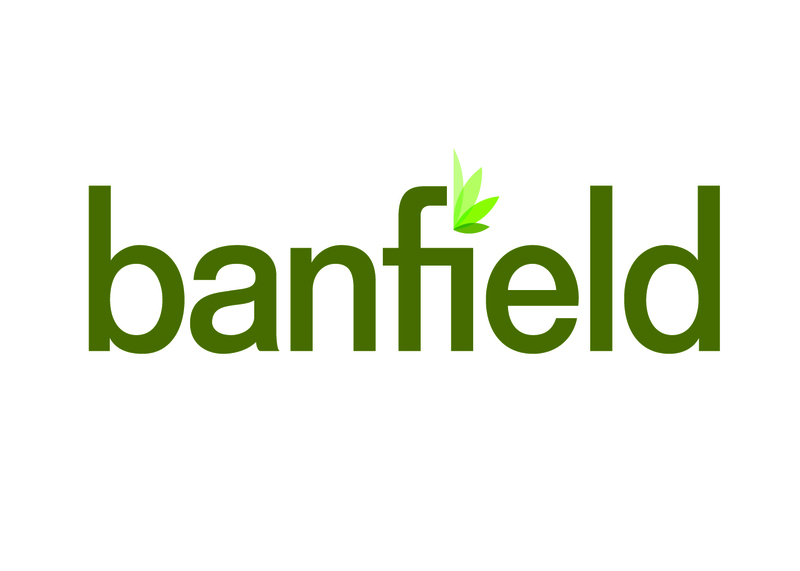 OTTAWA – With Canada’s budding cannabis industry reaching new highs each passing day, Banfield has made the strategic decision to weed out its old services and re-brand itself as a cannabis marketing agency. Banfield hit the jackpot with cannabis fertilizer brand Reefertilizer after their first foray into weed marketing grew into a viral success. The video was in high demand, hitting 100,000 views in just a week after launch last November. Véronique Gravel, Banfield’s Director of Client Services, says Banfield is excited about the change but won’t leave its current clients high and dry. Banfield is asking its existing clients to pipe up about how they can benefit from the shift in focus. 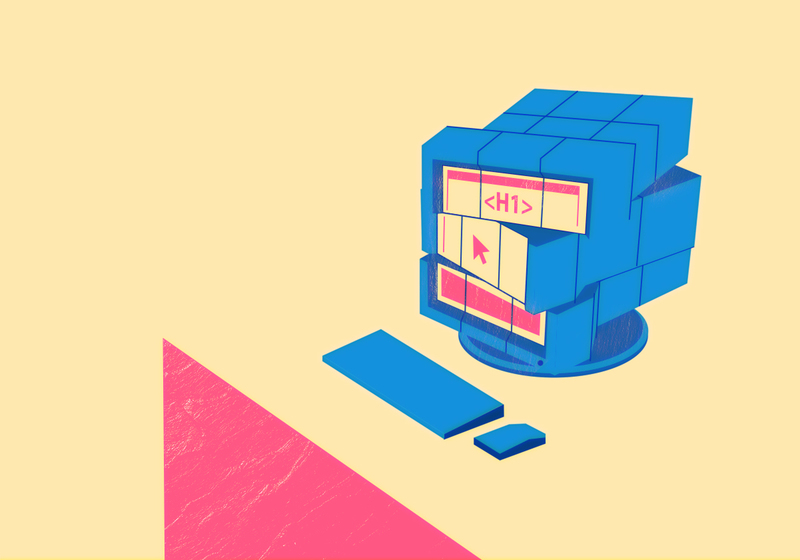 In the meantime, it will reduce its available colour palettes to shades of green for efficiency. Going viral is no easy feat, but that’s not the only thing that shone about the video. For more information, please contact Kelly Rusk at aprilfoolsday2019@banfield.agency.